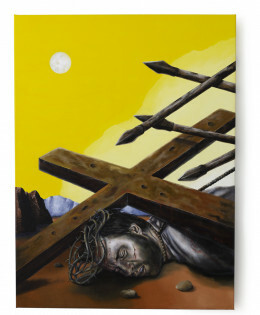 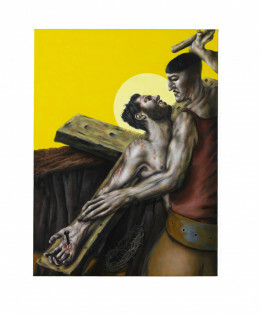 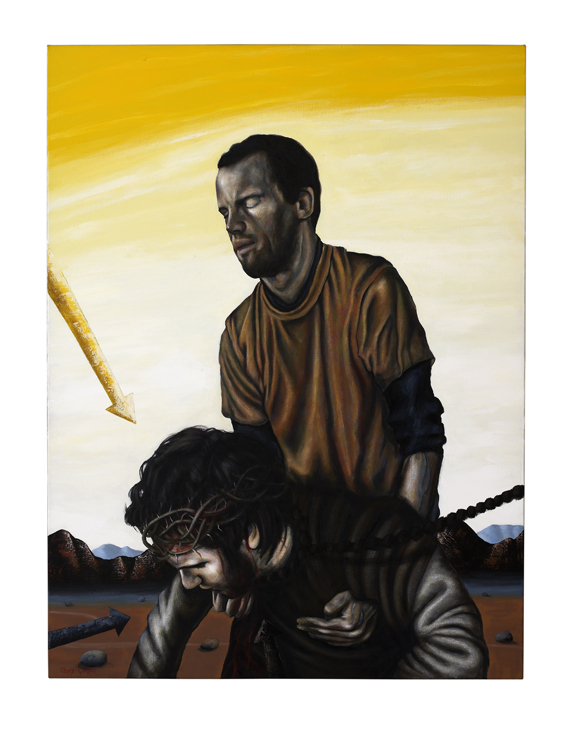 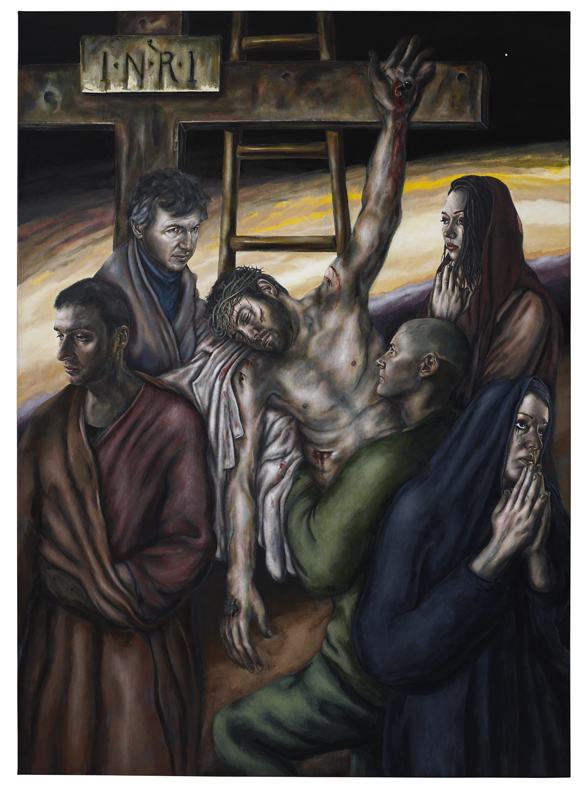 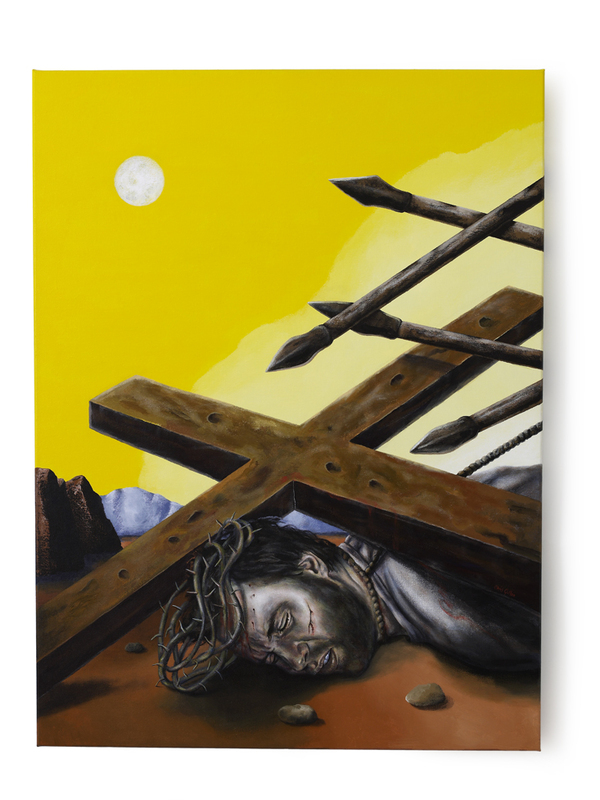 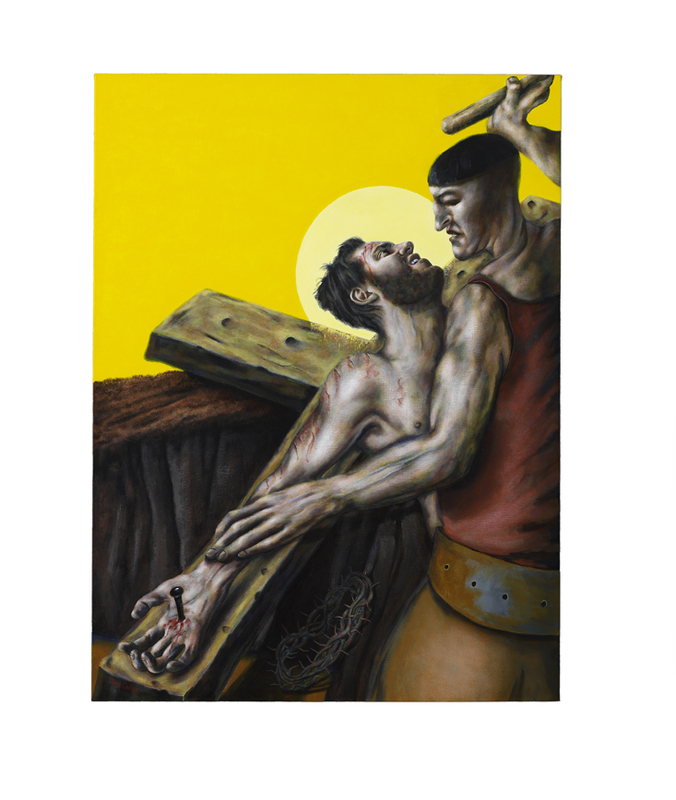 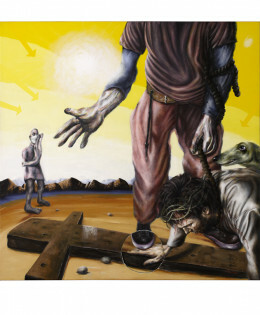 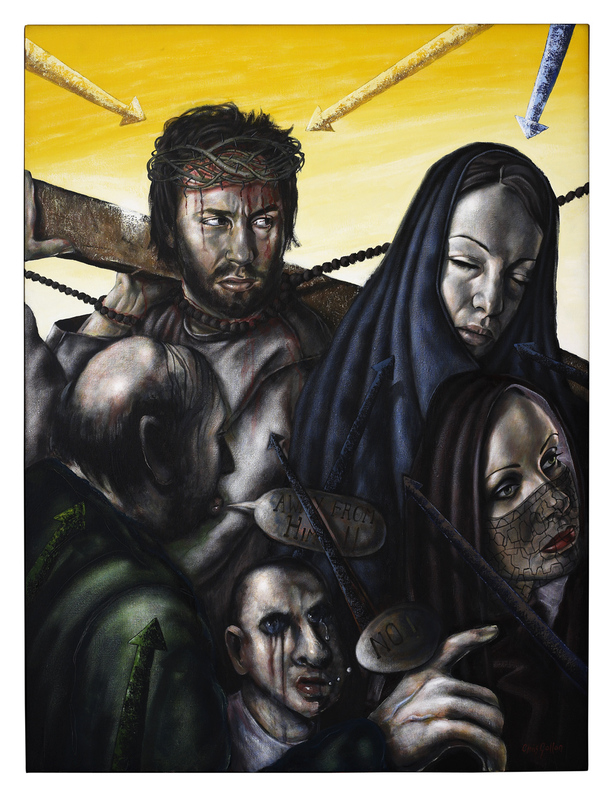 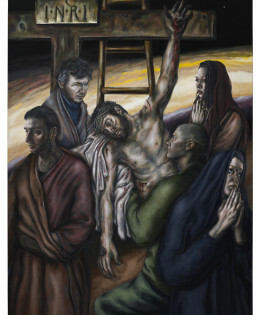 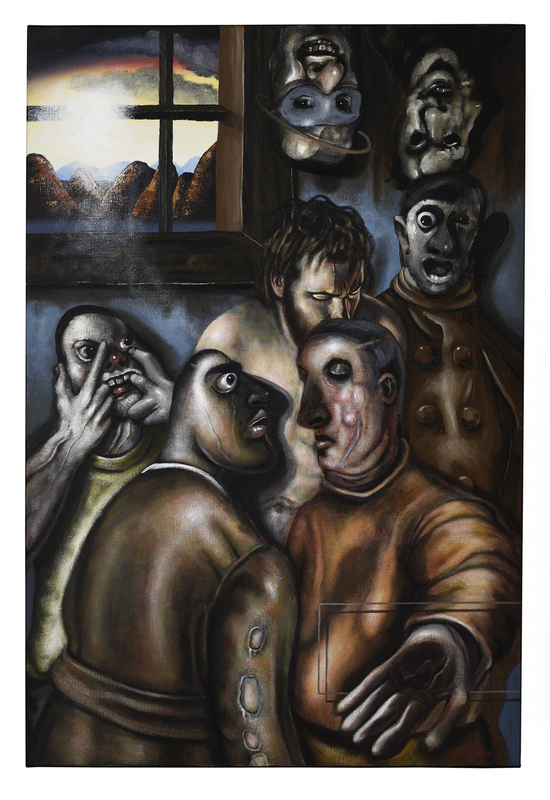 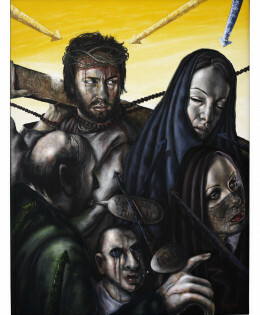 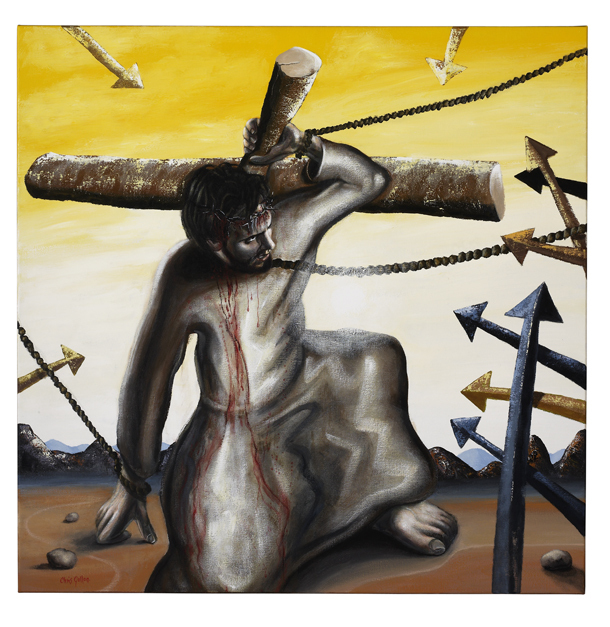 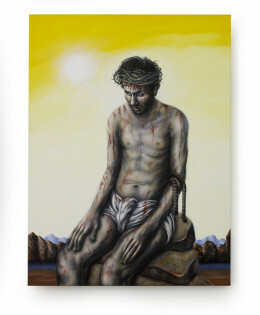 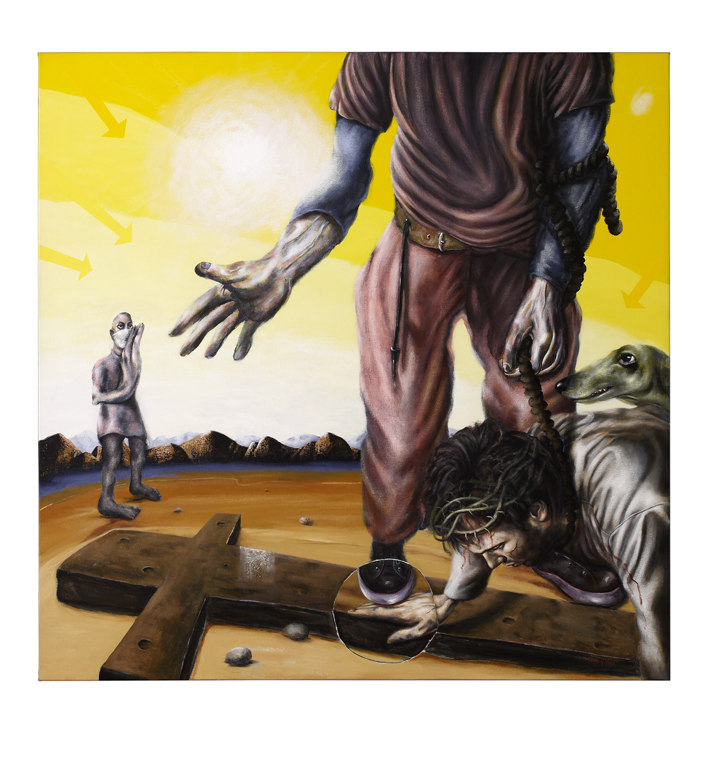 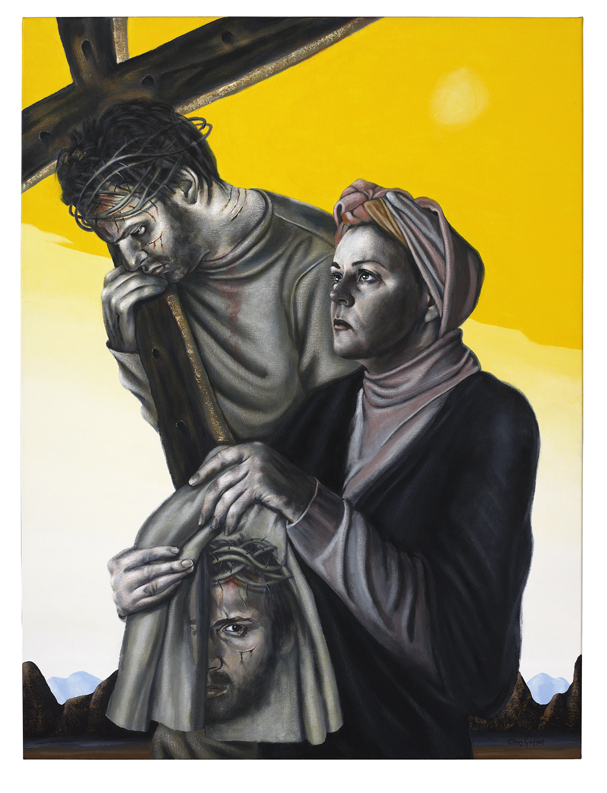 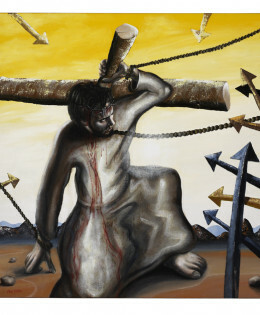 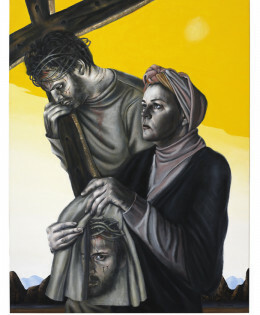 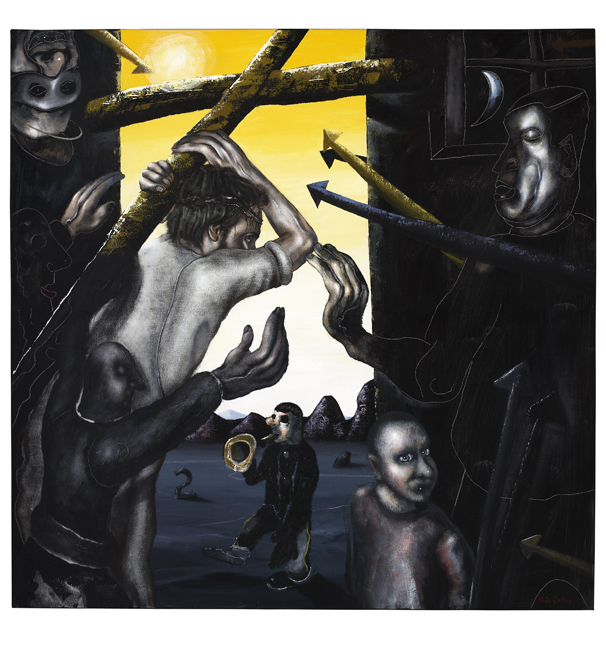 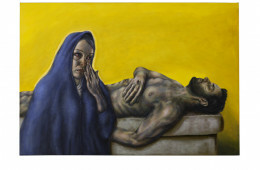 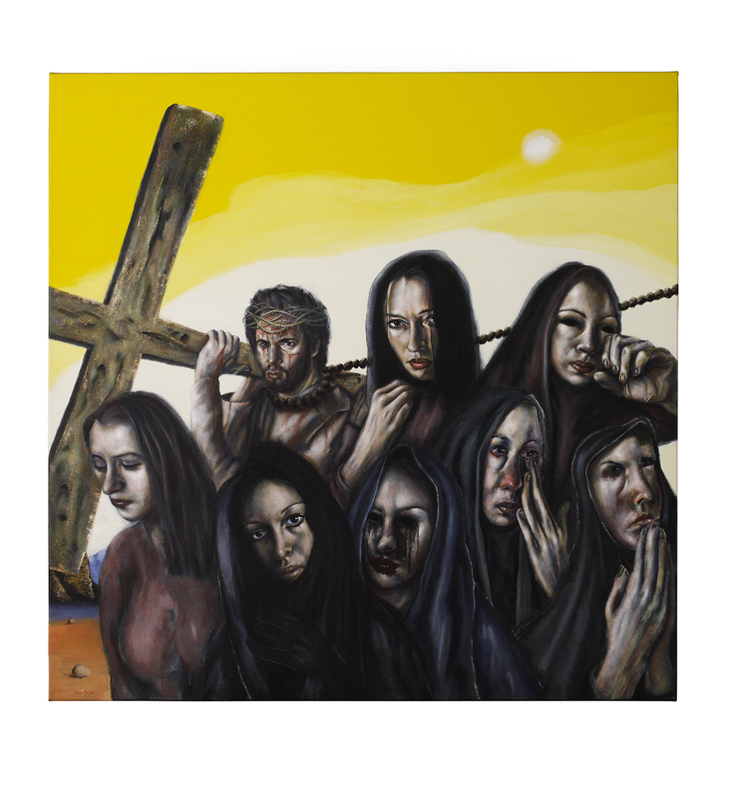 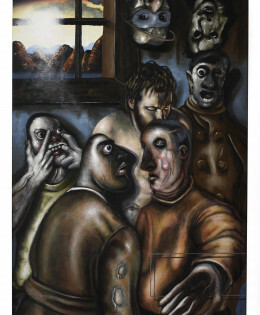 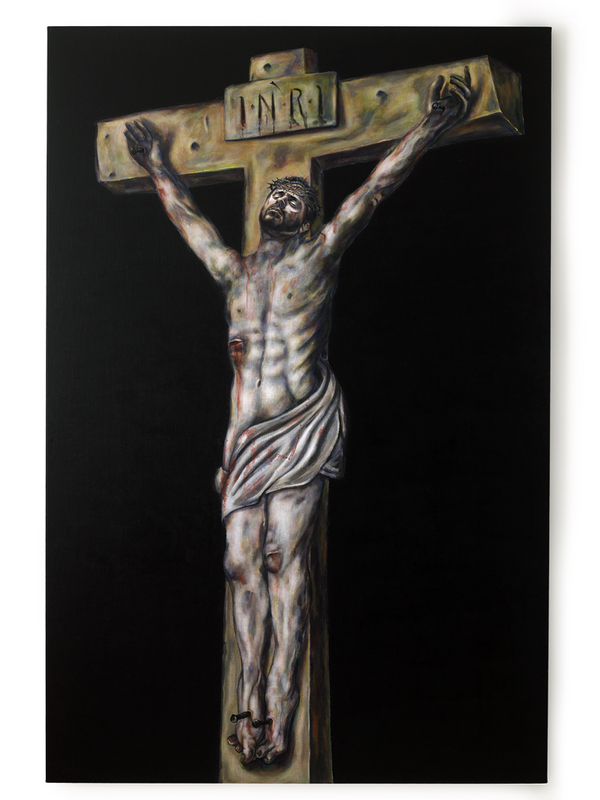 In 2000, St John commission Chris Gollon to paint the fourteen Stations of the Cross. 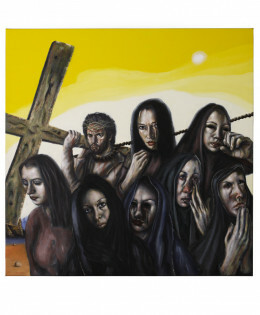 The funds were raised by the community over 9 years. 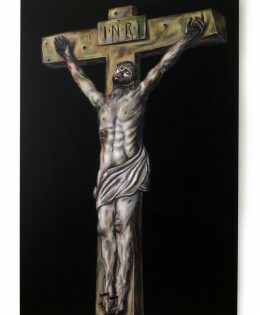 The works were finally completed and hung in time for the Good Friday service in 2009. The 14 Stations are on permanent display in the Church and we welcome any visitors who wish to see them. 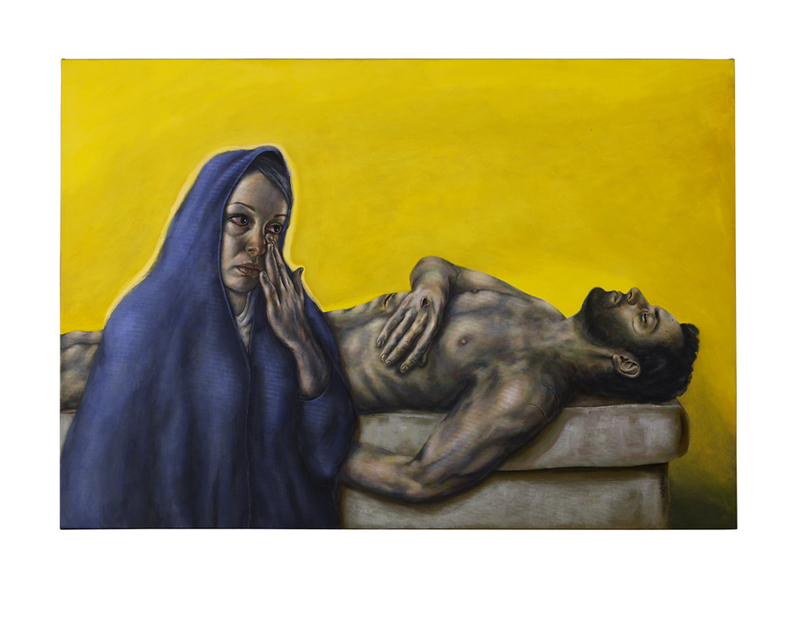 Please also see our arts and events pages for temporary exhibitions in our other spaces.